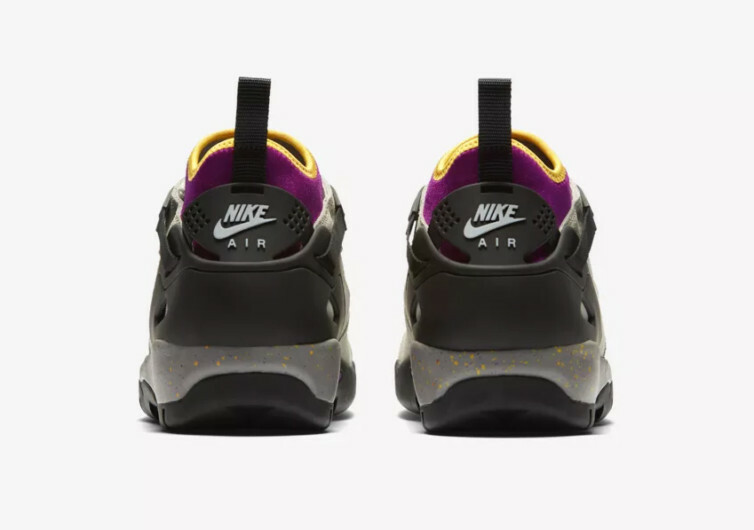 Nike’s All Conditions Gear (ACG) line of footwear hit the sneaker-loving world in 1989, providing the planet with footwear that married the raw efficiency of the brand’s renowned performance athletics shoes with the convenience and comfort of outdoor adventure footwear. 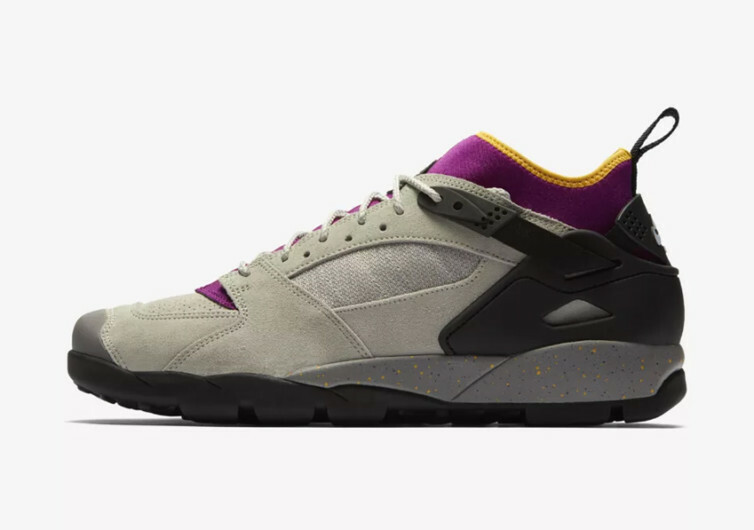 Designed and introduced in 1992 as the veritable sequel to the Air Mowabb, the Air Revaderchi was an instant crowd favorite. 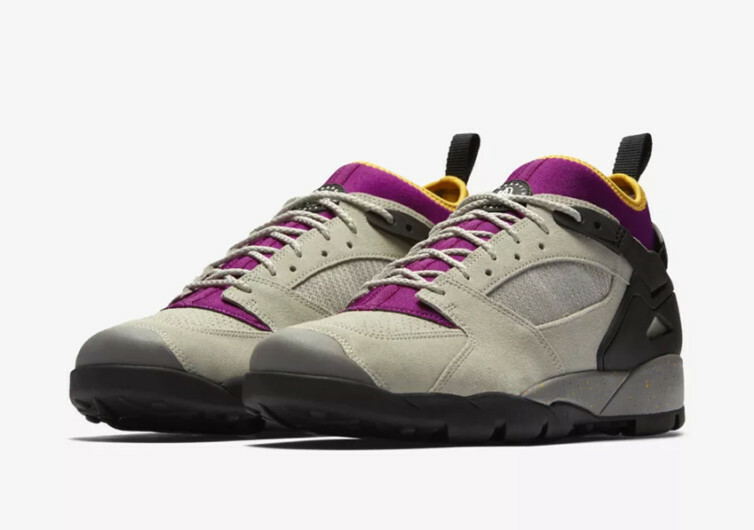 This year, as the brand starts preparations for the 25th anniversary of its ACG line for 2019, the Air Revaderchi returns full of promise and substantially souped-up design. 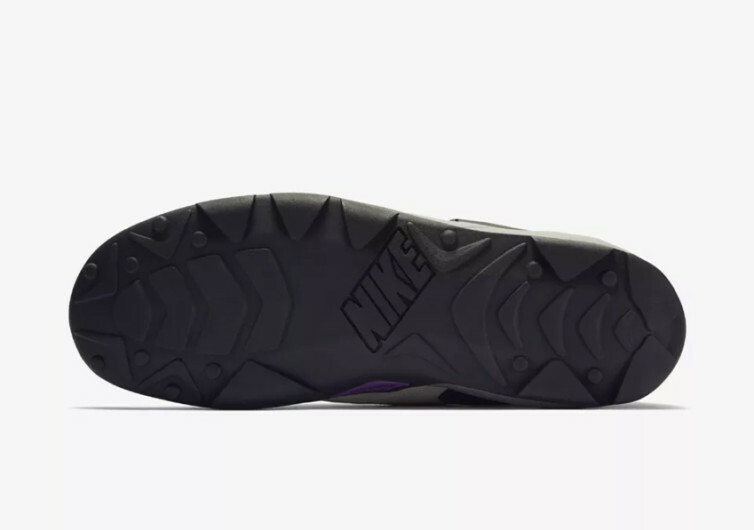 The 2019 Nike Air Revaderchi has all the iconic features of the original 1992 version. It’s still made specifically for the great outdoors, but with greater emphasis on mountain biking and trail running. 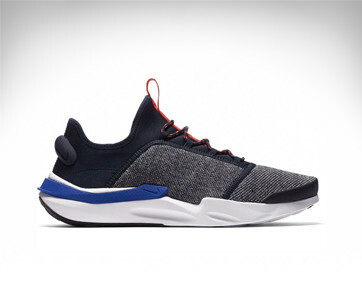 What’s added is extra-comfy cushion especially in the liner and the midsole of this ACG revival. The granite colorway spanning the entire length of the upper is also now made of premium suede material. A neoprene bootie in vibrant color plus mesh panels for optimum feet ventilation is also integrated into the new design. True to its outdoor adventure nature, the Air Revaderchi comes with an aggressively-designed outsole pattern. This helps anyone plant their feet firmly on any type of terrain regardless of how loose or craggy the ground can be. 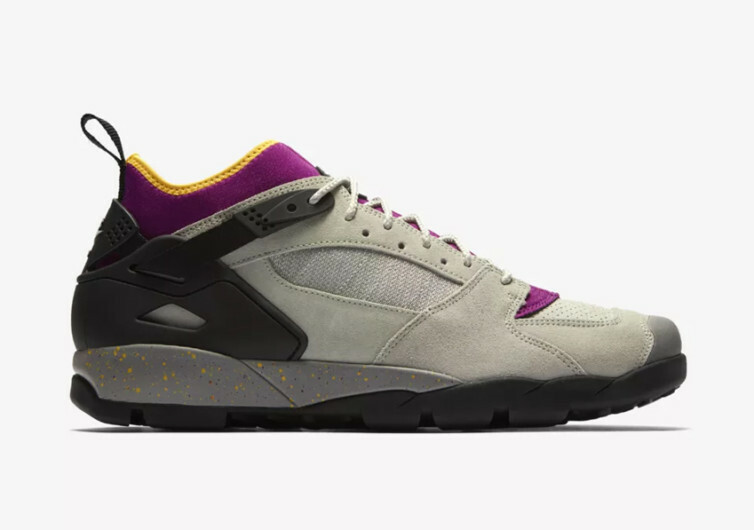 An ingenious Huarache heel unit has also been integrated into the new rendition of the 1992 icon making sure your foot won’t be slipping out of the shoe. This lacing system that embraces the ankles like a bear also helps keep out the elements. 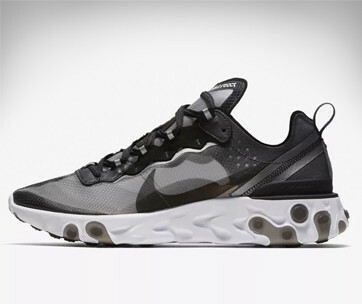 The Nike Air Revaderchi may have a funny name to it, but it’s the kind of footwear that will never fail you regardless of how gnarly the terrain can be. It’s a performance footwear designed specifically for the meanest of terrains. 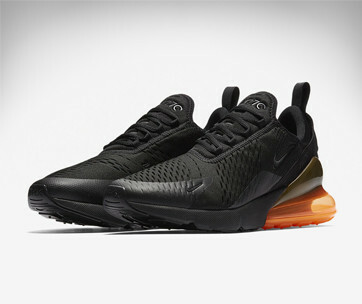 And, it’s from Nike.